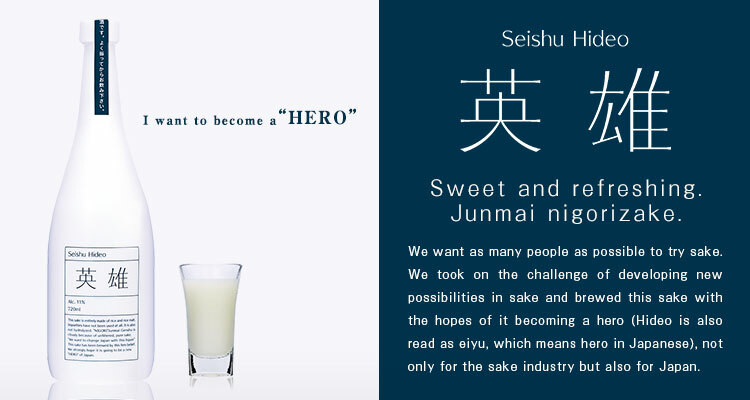 We took on the challenge of developing new possibilities in sake and brewed this sake with the hopes of it becoming a hero (Hideo is also read as eiyu, which means hero in Japanese), not only for the sake industry but also for Japan. 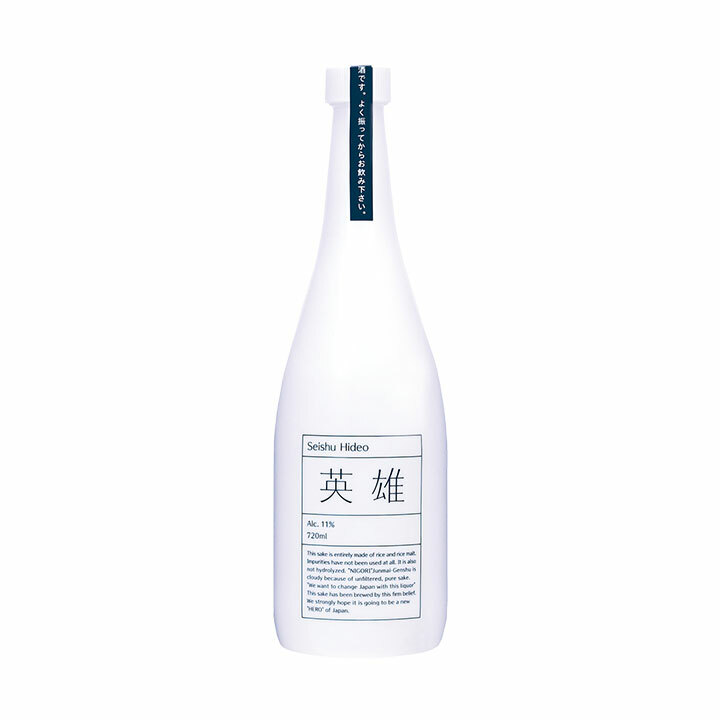 A junmai nigorizake that has 11% alcohol content and is both sweet and refreshing, which makes it easy to drink even for those who do not drink sake regularly. It is best paired with steak, barbecue, and other meat dishes. * Hideo is a product that Kamaya Corporation developed jointly with JO Co., Ltd.